The Opoutere Ratepayer & Residents Association (ORRA) was set up many years ago to protect the environment of the Opoutere-Ohui area (the area bounded in the south by the Taungatara Road and in the north by the Ohui bluffs). As other areas change and become more developed, Opoutere retains the quiet unspoiled charm previously enjoyed elsewhere. This is in part due to the efforts of ORRA. 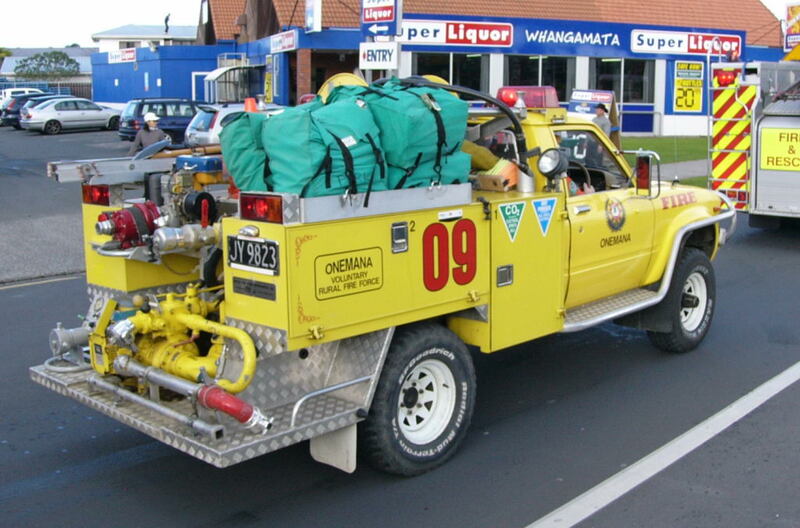 As the name indicates, ORRA is more inclusive than just ratepayers in the area, and involves other people with a connection to Opoutere. ORRA is a very active group, with a wide range of skills and interests in the membership. We are all linked by our commitment to the Opoutere area although many of us live elsewhere. ORRA frequently lobbies Thames Coromandel District Council, Environment Waikato, DOC, forestry, mining and other organisations on issues related to clean water and harbour health, and protection of the natural values of the wider area. 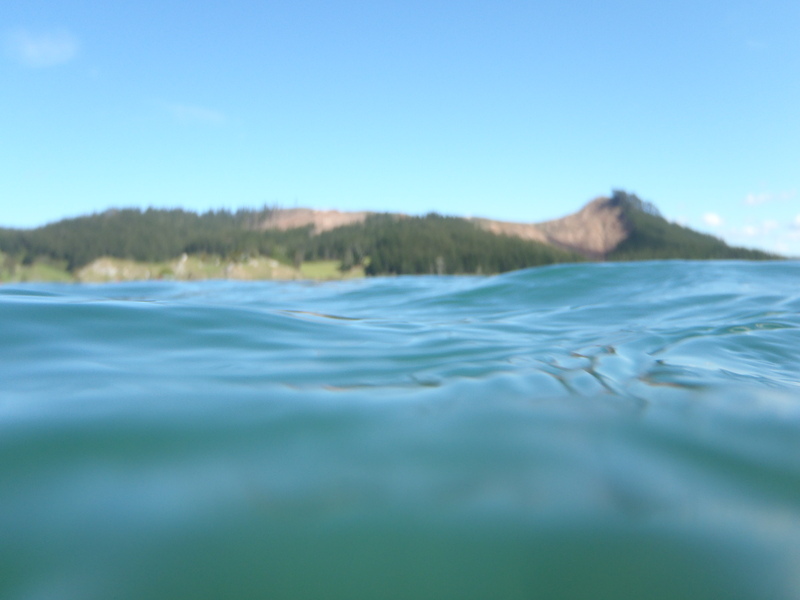 The Association makes submissions on resource consent applications which might have a detrimental effect on the natural values of the Opoutere-Ohui area. ORRA has won several concessions over the years, e.g. siltation monitoring by Carter Holt Harvey Forests, District Plan zoning, favourable resource consent conditions etc. ORRA organises the annual regatta on Wharekawa Estuary – an afternoon of fun for families, participants and spectators, followed by a social get-together. ORRA members take an active role in assisting DOC to protect dotterels on the spit during the holiday season. ORRA initiates Arbor Day plantings to provide a future generation of trees for birds. There have been ORRA-based initiatives to maintain and upgrade the local area, e.g. weed eradication and safety issues such as speeding traffic. At its AGM, held each year on 2 January, presentations and discussion on local environmental issues keep members informed on matters affecting the community and its environment. Apart from member subscriptions, ORRA fund-raises through selling t-shirts and other items over the Christmas period. Some of the things the money is used to buy include; spray for noxious weeds and bait to control possums and rats leading to an increase in bird life. Recently ORRA have appeared before TCDC Commissioners to present our submission on the proposed District Plan for our area. Read our submission, as it appears on the TCDC website, here. Join ORRA and be informed on what is happening in the local community and how you might help. Support ongoing efforts to protect the environment of the Opoutere and Ohui areas through joining ORRA. A community organisation with a wide membership provides a stronger voice when lobbying. We’re all here at Opoutere-Ohui because we value the unique assets of this harbour, forest and beach. Help to protect what we have for future generations as the wider Coromandel Peninsula changes. See the Get Involved page on this website to submit your details for our email list. The swimmer’s view of the estuary! The Wharekawa catchment will be enhanced through the protection of waterways and land by implementing sustainable land use and land management practices. Ensuring a healthy environment that provides a sense of community pride and promotes the preservation of the harbour for generations to come. The Opoutere Hall is managed by a committee of locals who cooperate with TCDC to maintain the building and surrounding grounds. 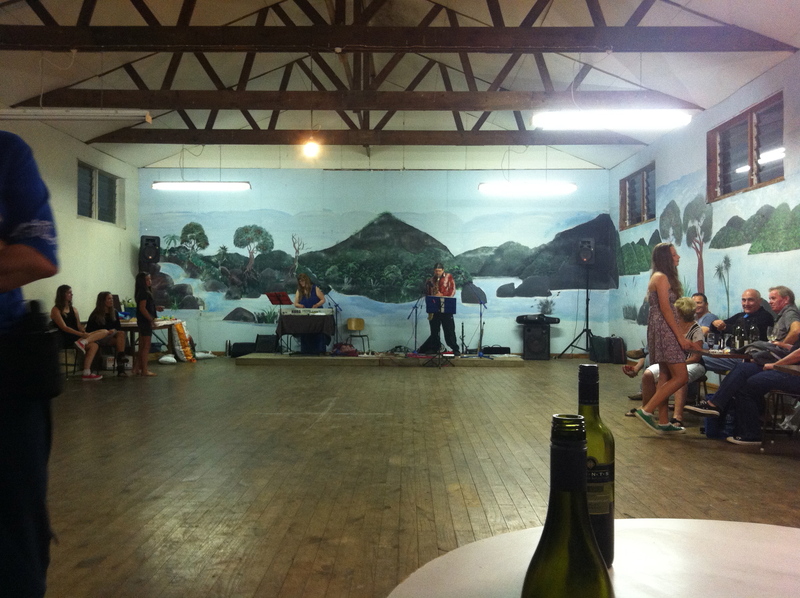 The hall is for hire and is the scene for many significant family events, community meetings and the annual Opoutere Social (held in the New Year). Please contact Glenda Betts (07 8657534) for hall bookings or if you would like to be involved with the Hall Society. This vital community service is staffed by local volunteers who donate their time to keep us safe. During the summer Fire Chief Joe Adams conducts a nightly patrol of the Opoutere/Ohui village and beach area, give him a wave as he passes through. Joe and his crew often hold fundraising barbecues to keep up with the ongoing costs of maintaining their firefighting gear and their station. You’ll find Joe (and his legendary mussel fritters) at Brits At The Beach, Beach Hop, Fishing Club competitions, the Opoutere Regatta and even private functions such as weddings. “Our team are all volunteers and they make a huge commitment to being firemen/women. They are required to attend training every Wednesday, plus other training courses as they become available and they are usually on weekends. They are also on call-out at all hours of the day and night. They also help with endless fundraising. Another way to help is to join as an Associate Member, your subs are a huge help with the ongoing costs of keeping this important service running.